What defines Dr. Deheshi is the level of care he puts into his work. Dr. Deheshi is passionate about Dentistry and the influence of art and form in it. Having a beautiful smile is something that everyone strives for and good Dentistry makes it possible. 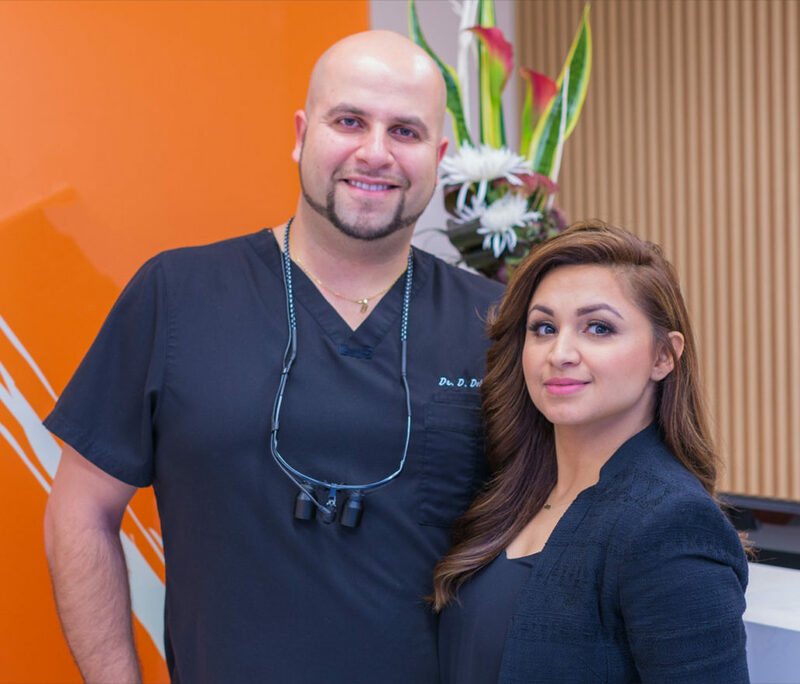 Dr. Deheshi takes his passion for art and beauty and applies them to his Dental work. The result is excellent, accurate and predictable Dentistry. Dr. Deheshi continues to stay up to date in all areas of Dental treatment and therapy. The same level of attention is placed into everything that he does in his Burnaby dental practice. Whether it is a simple filling or a comprehensive cosmetic treatment, Dr. Deheshi applies maximum focus and percision to his work. Dr. Deheshi has been forward thinking from the beginning of his practice. He continues to chose evidence-backed materials and treatments to provide a most beautiful, natural and durable result. Amalgam or mercury are non existent in Dr. Deheshi’s practice. Today many contemporary and aesthetic material exist aiding in avoiding the use of such questionable materials. Offering the people of Burnaby and surrounding area with the highest level of care possible is something he takes great pride in. Call us now to discover what Dr. Deheshi can do for you! Any chance we get we give back through volunteer, charity and community support. From volunteering abroad, to local communities, giving back is an important part of Dr. Deheshi’s philosophy about work and life. Dr. Deheshi keeps involved with community sports. With his own children involved, community sports are an important part of his family life. Dr. Deheshi has had the pleasure of working with professional hockey teams including the Vancouver Giants.